Summer went quickly! Admittedly, TMG had a lot going on. We attended Origins, Dice Tower Con, and Gen Con. We released the astoundingly popular Guilds of London and are in the process of delivering Thief’s Market to our backers. Somewhere in there we found the time to run our successful Kickstarter for YOKOHAMA Deluxe. 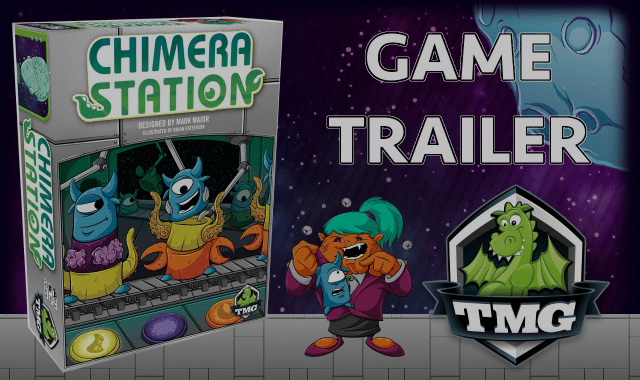 However, we here at TMG refuse to take a break, so it gives me great pleasure to announce that the crowd funding campaign for Chimera Station will begin on September 13. What is Chimera Station (designed by Mark Major (Jupiter Rescue), a member and writer for the League of Gamemakers) you might ask? Well click on this short video and get the overview! 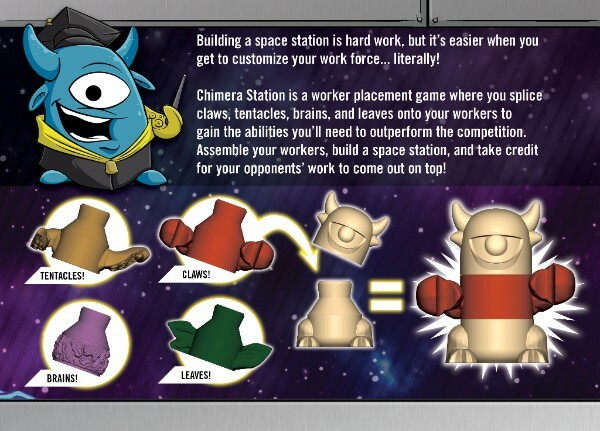 The hook here is that this isn’t just a worker placement game – this is a worker optimization game! 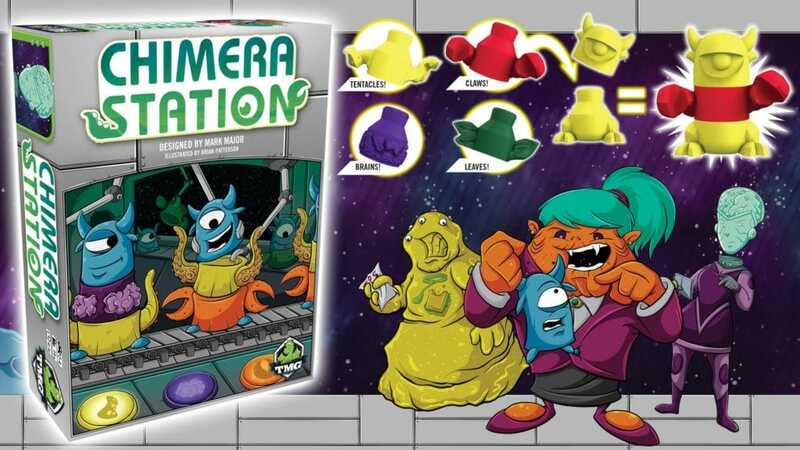 When you play Chimera Station, you get to alter the genetic makeup of your workers to give them special powers and abilities that will allow you to take more diverse actions, giving the game increased levels of strategic depth. I have played the game, and I love it, and I think fans of worker placement games are going to love it too. As always, let me say thank you from everyone here at TMG for your continued support! If it wasn’t for awesome people like you, we wouldn’t be able to do what we love – making great games for great people to enjoy!